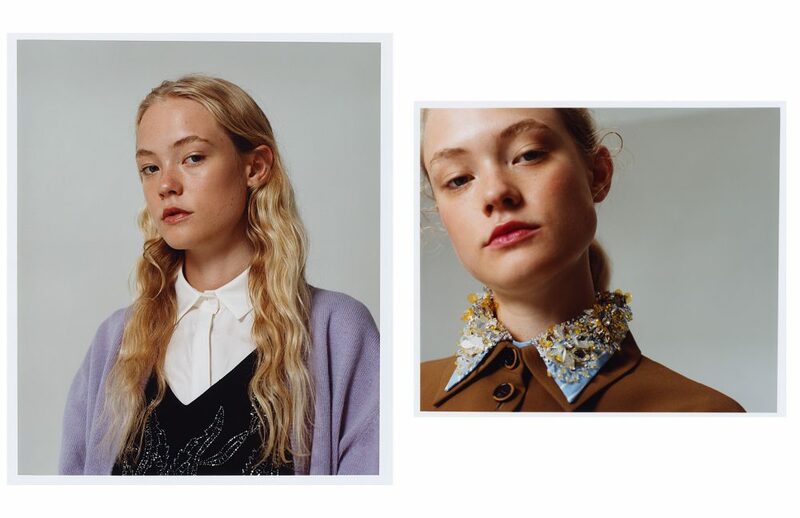 Amelia’s ingenious and pertly schoolgirl-turned-muse look takes centre stage in this Schön! 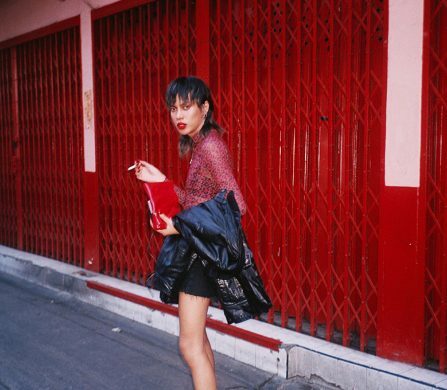 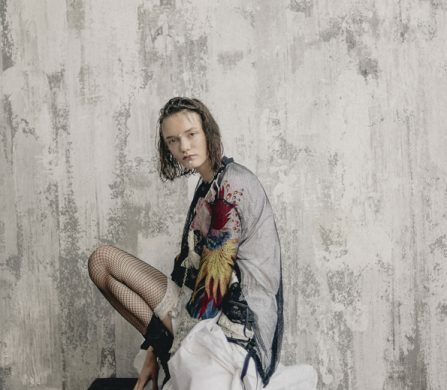 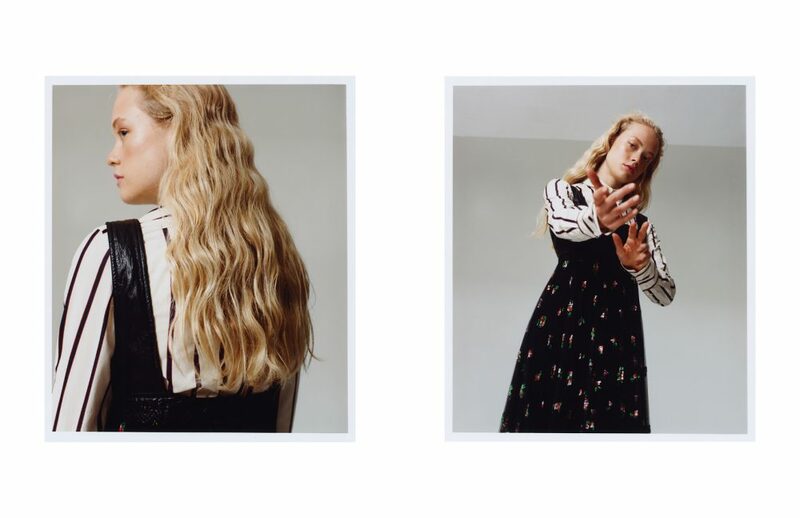 online editorial, captured by James Holborow. 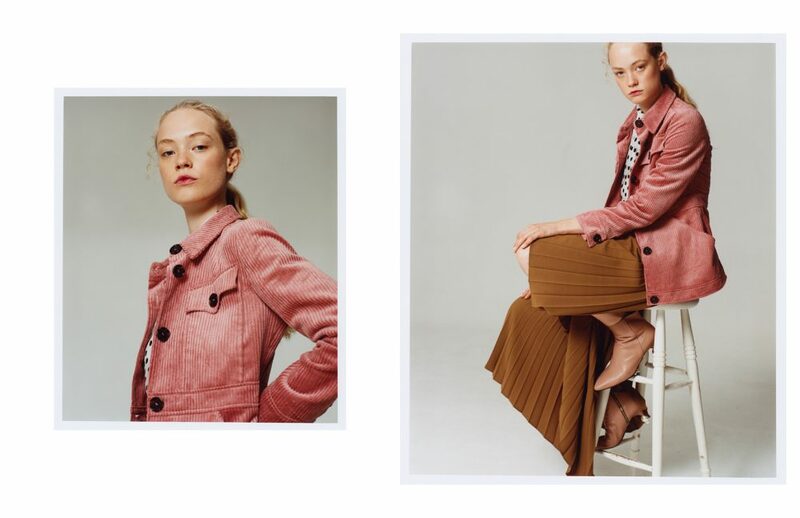 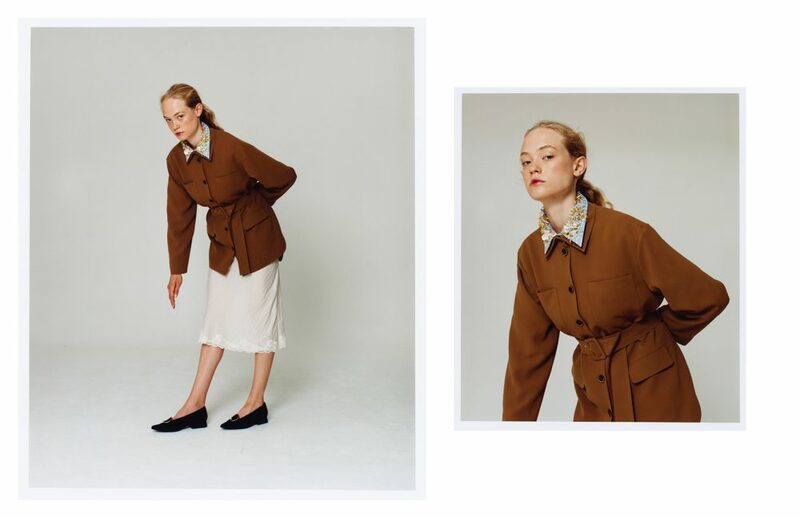 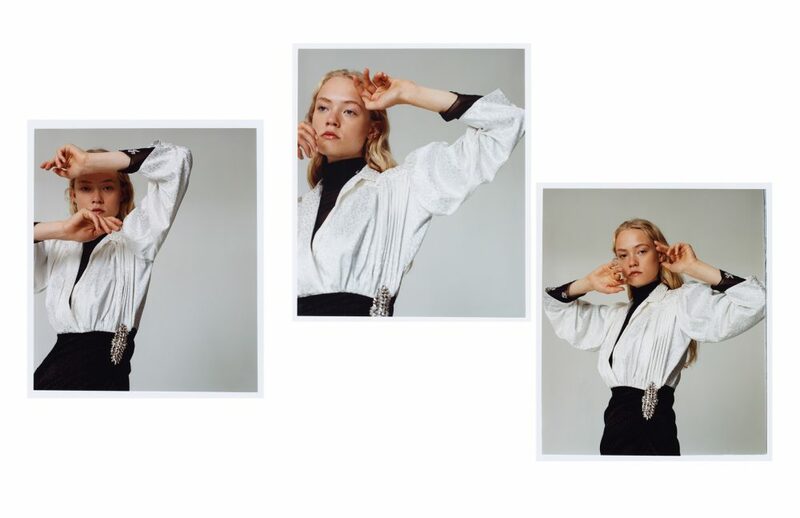 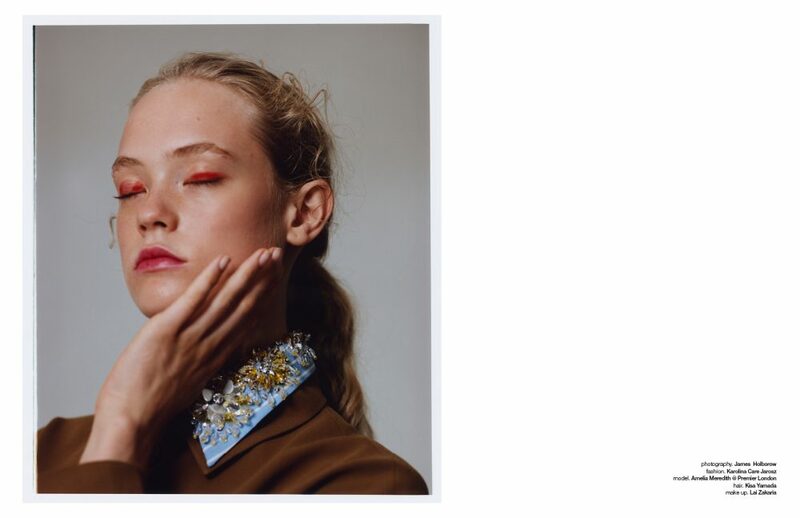 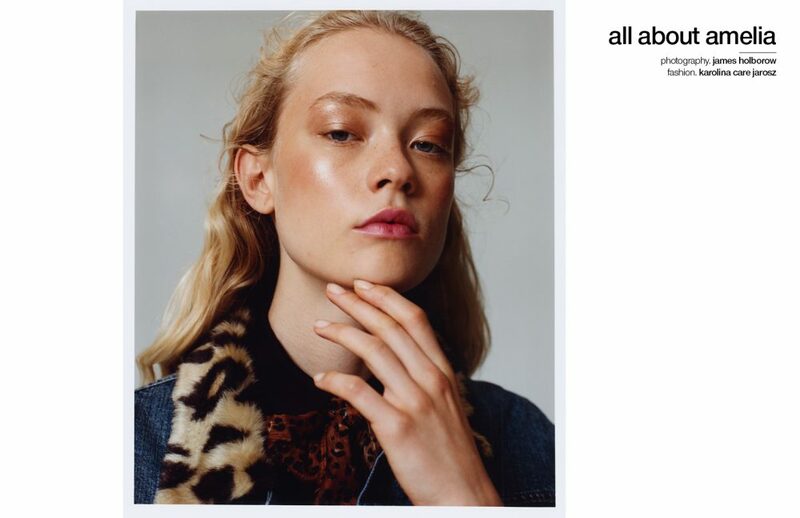 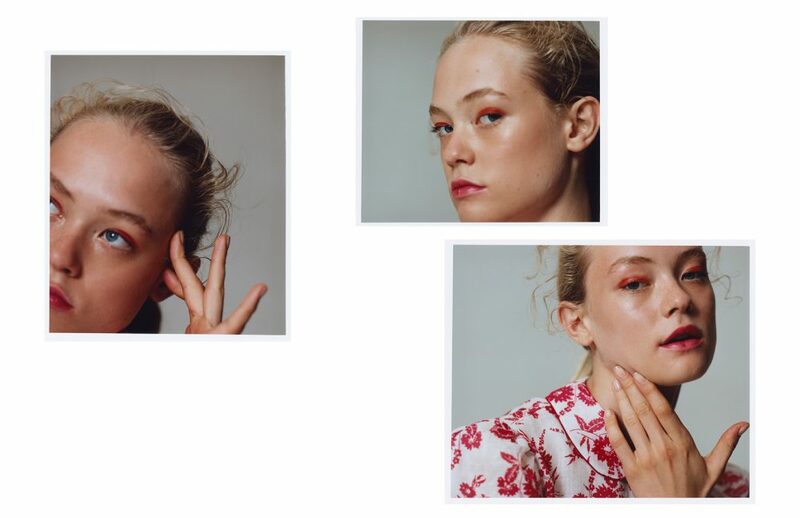 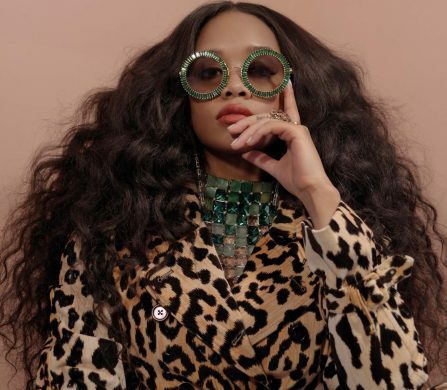 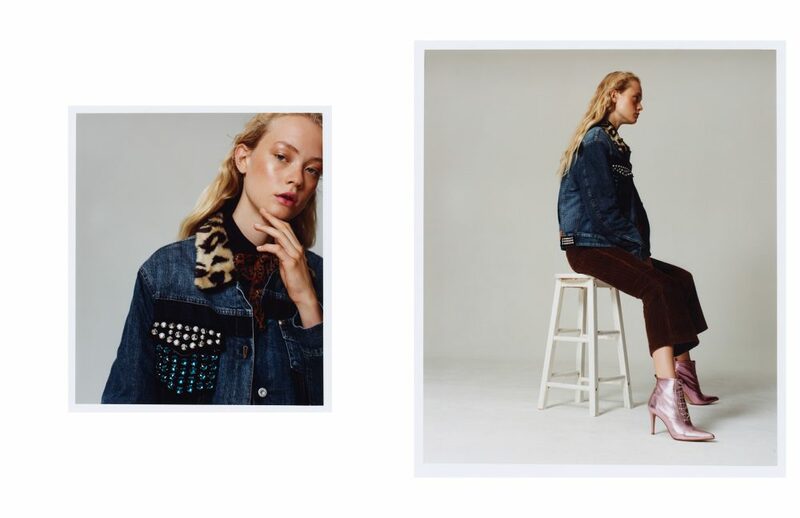 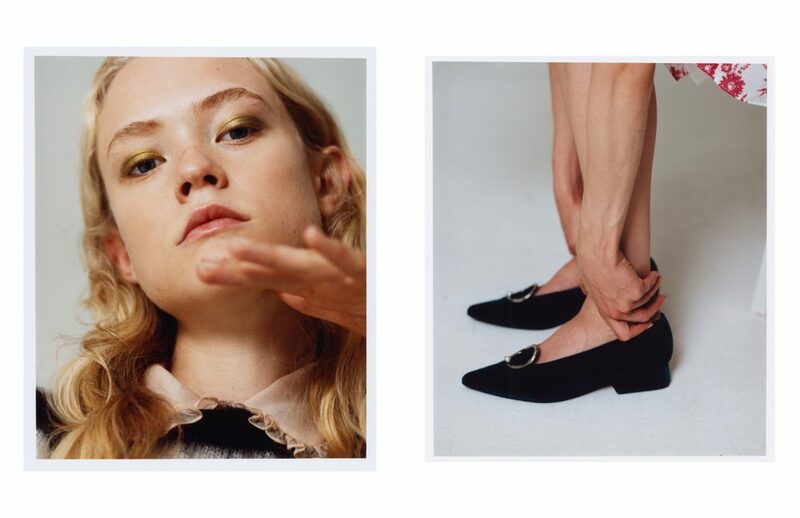 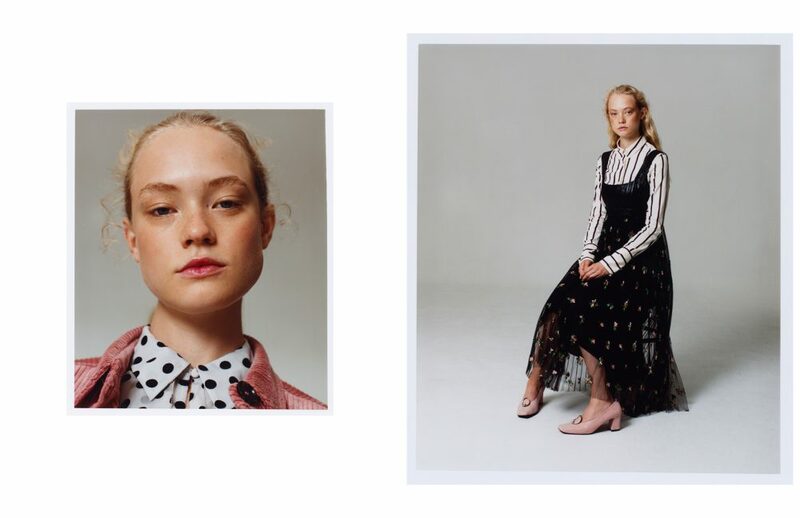 Fashion by Karolina Care Jarosz sees our model wearing Yves Saint Laurent, Miu Miu and Dodo Bar Or, while hair and make up by Kisa Yamada and Lai Zakaria, respectively, underscore model Amelia Meredith’s frisk appearance.